If Lottery Winners Need a Team, Shouldn’t You have One Too? Lottery jackpots are making headlines again, with the current payout climbing over $1 billion and attracting attention from dreamers everywhere. Every time jackpots rise to sensational levels, financial writers start creating dozens of articles offering advice to potential winners. One piece of advice comes up everywhere: hire a team. You’ll at least need a tax advisor, a financial planner, and an attorney with expertise in the area to help you make sense of your new found wealth. At Manchester Financial we couldn’t agree more. The diagram above illustrates what we call “your professional financial team,” and it’s the same type of team that experts recommend for lottery winners. The simple question is: if lucky lottery winners need a team of experts, do everyday, hard-working people need the same kind of team? At Manchester Financial, we think you need a professional financial team, whether or not you scratch that lucky ticket. In fact, we make it part of our advisory practice. 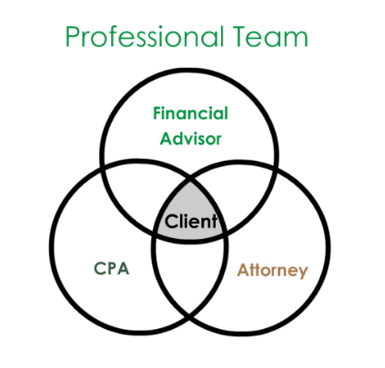 When your financial advisor, CPA, and attorney all work together on your behalf, you can have confidence and peace of mind. Each of these professionals offer expertise, and when they work together on behalf of a client, they increase their value synergistically. If they don’t work together, advice from one can actually harm the hard work of other professionals from the triad. As your financial advisor, Manchester works together with your CPA and attorney to make sure we provide the best advice to you – our client. To encourage this collaboration, Manchester has created a proprietary client portal where you can grant access to your CPA and Attorney, so they can collaborate with us on your behalf. 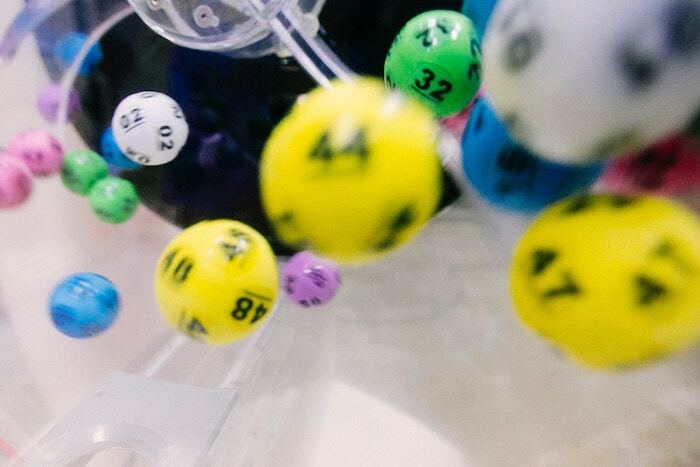 If you don’t have a professional financial team, maybe it’s time to start thinking like a lottery winner and create one. Manchester Financial should be your first call.